It had sat there, almost begrudgingly, in its small plastic container for nearly three weeks which is almost 3 years in cheese years. It had been the only survivor from a small Christmas brunch and while I had meant to attend to it the poor cheese always seem to bear the brunt of my schedule and timing. So now it sat in the corner hidden slightly behind the carton of 2% milk. It was so far back it even peeked over the jar of preserved walnuts, which is a sure sign of neglect in my fridge. I hadn't necessarily meant for this to happen to the cheese. Just like many of my friends who I never seem to make enough time for it just never to seem to properly fit into my dinner plans or social schedule (or lack thereof). The tiny nub wasn't enough to throw into a pot of macaroni and cheese and by the time I finished cleaning the dishes from the leek gratin is when inspiration for a gratin with blue cheese struck an hour too late. Oh, and it would have been perfect in that wheat berry salad with dried apricots, but I was making it for eight people. What I would give for culinary powers of Jesus to feed the masses on mere crumbs, or to, at least, be able to spread this humble chunk of cheese a little thinner. It happens all the time though, neglecting food. You might think it difficult for BF and me. Our weekly shopping budget is about $22 a week not including the occasional dry and canned goods run. We spend it smartly at the Farmers' Market picking up produce, eggs, and bread. We often come home with plenty of food, yet, more often than not we can't seem to eat it all. We cook every day being sure to make plenty for leftovers for lunch the next day. We have friends over for meals, and I usually end up feeding Roommate and his BF should they be here. The occasional impromptu dinner party seems to occur every so often as well, which allows me to revel in the comfort and friends and whip up a last minute dessert that thankfully uses up some more of that fruit we bring home or are constantly gifted by friends with trees. Yet, we have so much left over somehow. Greens go as limp as dozy cats, their rigid fibers sapped of all strength and left with the tactile texture of slightly damp silk. Carrots lose their backbone and bend to anyone's will. And celery? Well, its snappy personality becomes sickly. More than once has the bread gone moldy to the point that it looks like a mighty fine cheese as opposed to a hearty sourdough. Milk goes chunky and buttermilk goes rancid (yes, it is possible). Still, this cheese had seemed to live. I pulled it out and inspected it through the foggy plastic. No growth, well, none unwanted at least. Blue cheese grows more distinct with age as the flavors ripen and the culture spreads and intensifies. However, fuzzy or oddly colored blue cheese is a sure sign of spoilage. Strangely enough a month in the back of the fridge produced no obvious visual discouragement. I popped the top and expected a wave of rotten odor to wash over me smelling like a middle school gym locker room and the poor choices you made in it. Instead, the smell was pert and alive with the scent of wet hay, nettles, and cream. It was reminiscent of a rainy day on a dairy farm whose buildings are crept over dust and clover. This blue cheese, a Fourme d'Ambert, one of France's oldest cheeses (made as far back as the rule of the Roman Empire) and AOC protected, is a classic end-of-the-meal blue often eaten with dessert wines such as a sweet Sauternes. When it had first arrived for the brunch weeks ago it was still young. Age had given it body and character. Overall, it was creamy and slightly nutty with a salty twang that vibrated through your tongue as if someone had plucked a string on a guitar. This cheese was vibrant and strong. As amazing as it tasted I still wasn't sure what to do with it. Not enough pasta for mac and cheese. Honey seemed too simple. No crackers in sight. Damned if I wasn't out of wine yet again in order to make a good pairing. Then the fruit bowl filled with dark skinned Moro blood oranges caught my eye. "Citrus and cheese..." I pondered. "That's a thought." I knew that marmalades were a popular option with blue cheeses but I never gave much attention to the idea of pairing fresh citrus with cheese. Generally, I've always believed the whole lactic acid / citric acid combo always leads to an upset stomach, but I figured that there surely wasn't any harm in trying. I segmented the orange and placed the supremes on a piece of slate with the cheese. A nibble of both and suddenly each revealed its secrets to me. The sweet, burgundy juices from the Moros tempered the salt of the blue, while the blue's cream accentuated the Moro's often underwhelming sourness into something perky and candy-like. I had stumbled onto one of those perfect cheese matchings made in Heaven. A whole different world of cheese pairings seemed to open up. I ran to the fridge for some goat cheese and smeared some over the tiny wedge of orange. 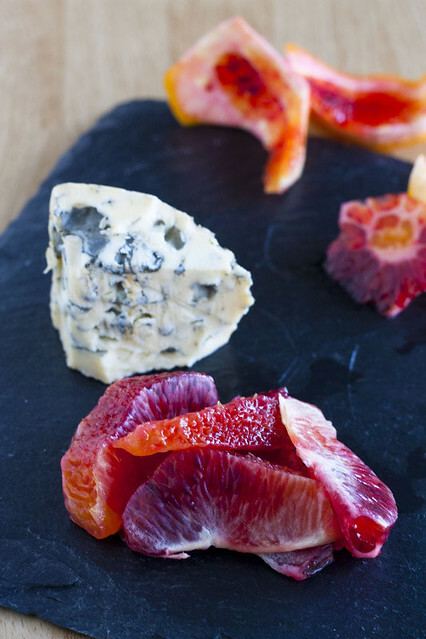 The salt in a creamy goat cheese caprichio polished the sugars in the blood oranges and made them shine and, unlike with the d'Ambert, the citric acid was given the fortitude to cut through the fat in the cheese creating a uniquely different experience. Invigorated by the rush of new possibilities with these ruby-hued oranges I went to the store in search of a interesting, Brie-ish cheese. I was wholly convinced that the blood oranges and a semi-soft cheese would be absolutely bangin'. However, I wanted to find something not so salty either as a traditional Brie might be. You see, BF got me some pink Himalayan salt blocks for Christmas. The blocks are carved from boulders of salt quarried in Pakistan and run a number of lovely shades from cherry blossom pink to moody garnet. When food is laid down on the block it cures and picks up a delicate flavor of salt that pronounced and a skosh minerally. Furthermore, in regards to photography, I was convinced that the blood oranges and cream colored cheese would look stunning against the pink stone. I picked up a wedge of Loma Alta, otherwise known as Black Mountain. 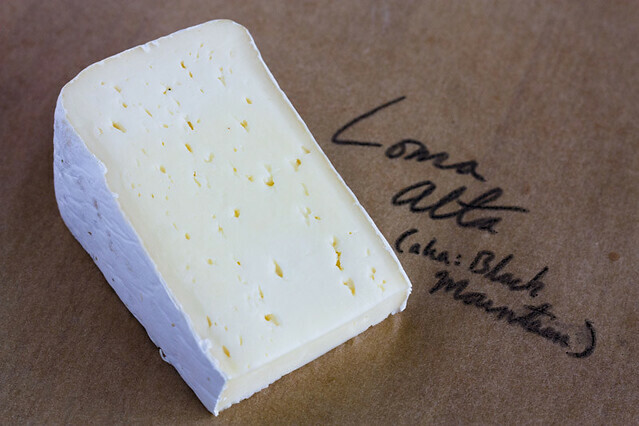 Loma Alta is a semi-firm, organic cheese made from cow's milk. 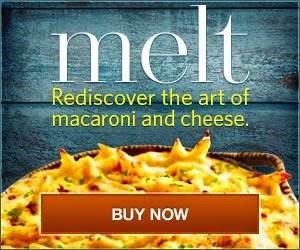 It's produced by Nicasio Valley Cheese Company in California. The taste is somewhat like that of an everyday Brie but not as oozy and less salty. It's a buttery cheese that stands up to brusque pairings. I peeled and sliced a Moro and carefully laid down the slices on the block for about a minute (allowing any wet food to cure on the block for too long is a sure way to ruin your food as it simply absorbs far too much salt). The cheese, which I gathered would cure more slowly, had already been sitting on the salt block for about five minutes. A slice of salt cured orange was almost enough to make me gag. Thinking to myself that this was a failed experiment I took the oranges to the garbage disposal. I stopped halfway to the kitchen though, "I suppose..." I mumbled to myself before turning around. I popped one of the orange slices in my mouth and winced as the salt assaulted my tongue, as quick as I could I threw a slice of cheese in my mouth and, as if someone had opened the windows to a stuffy room and let the air rush in, there was refreshing calm. The cheese provided balance. The Loma Alta sang with the salt and created a mellow pairing with the orange that was soft and simple. Even the cheese by itself, having cured on the salt block was not longer a simple semi-firm Brie, but now a complex creature full of nuance and rich, fruity flavors. It seems that blood oranges had found a place of permanency on my cheese plates from this point on. Anyone I've presented these pairings to seems to agree, especially where the blue cheese is concerned. It was an unexpected discovery to say the least but certainly a pleasant one. The pairings themselves have lead to enticing new recipe ideas. I've now been eating salads composed of blood oranges and roasted beets with a bit of blue cheese or chèvre scattered about the plate for good measure. Hot toast smeared with Brie and topped with marmalade or slices of blood orange and a flurry of kosher salt is an epic appetizer for any meal. The lesson, if there is one, is to always look around and see what works. If you have any leftover cheese in your fridge explore your pantry and fruit bowl. Open that jar of Nutella, get out the honey, whip out the celery and see just what works. You might be surprised by something different. I just had a Loma Alta from Nicasio over the weekend at the Good Food Awards. 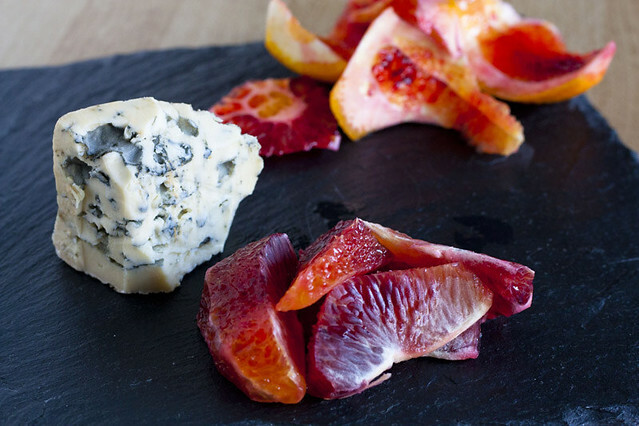 And I can't wait to try this combination of salt, blood oranges, and a blue. I think we may be past blood orange season in New Orleans. 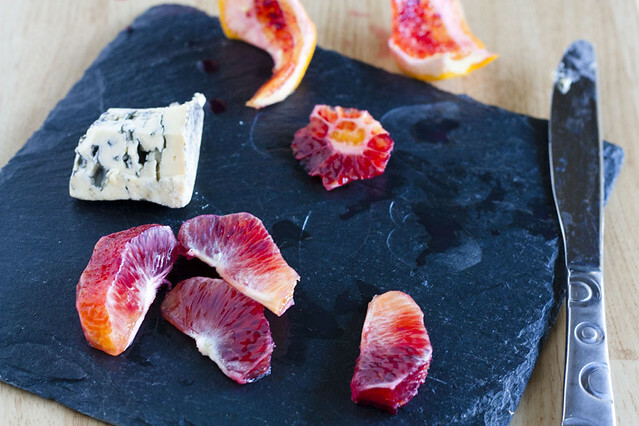 Do you think other citrus would work as well with cheese? I've got a big bag of really delicious satsumas as well as a number of kumquats at home that I need to eat. 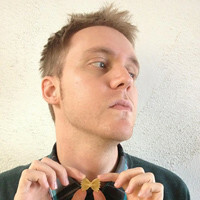 Garrett, I don't know what elevates your little wedge of back-of-the-fridge blue more--the blood oranges, or your prose! Love your cheese profiles. Just last night I had some Dinah's Cheese (a super-gooey, cow's milk bloomy rind cheese produced on Vashon Island) paired with tangerine at The Walrus and the Carpenter, my current favorite Seattle restaurant. There was some kind of syrup on the tangerine--it was not exactly candied, but it did have an enhanced tangerineiness. It definitely brought out flavors in the Dinah's that I had not tasted before. I have been on a crazy blue cheese kick lately. It all started with the Pt. Reyes Blue when I was visiting San Francisco in October. Now I am obsessed with all thing Blue. I have never thought to pair cheese with citrus. Pears? Yes. 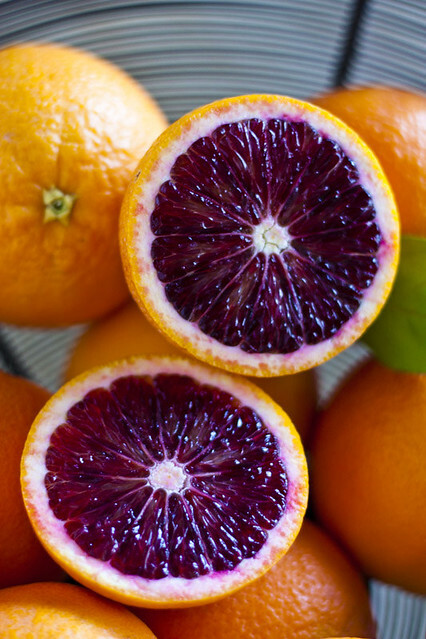 Blood Oranges? Who knew. I will try this soon. As someone who takes on an empty pantry/fridge situation like an Iron Chef Challenge, I thought this was a great post! Now I need something to clean my screen from the tongue streaks! Shelly - Just go for it. I think it would be great! Wow, those reds are making my eyes bleed. Gorgeous color, my dear! This is my first encounter with Moro oranges and blue cheeses. I have never used both and I usually stick with the traditional kind. Just like with the Pomelo Rind, you make something sort of ordinary and turn them to into something exceptional. That's why I always come here for good food and a good read. Gorgeous photos sir.I wish I could find those here. I'm glad you were able to use all of the Fourme d'Ambert. It's always a shame to see good cheese go to waste! Simple is always best ! I have a recipe for a mean blue cheese crème brulée, the caramel on top infused with soy (don't cringe, it works - I gleaned the recipe from one of the restaurants I worked for). Wow. 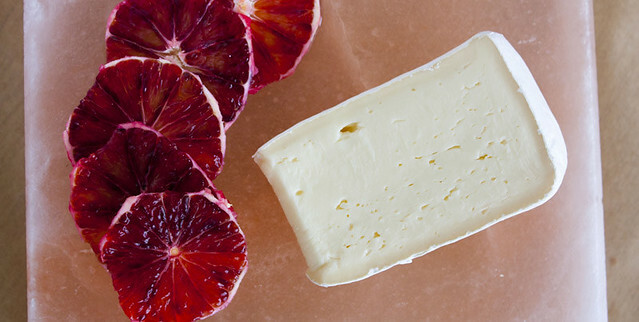 Gorgeous photos and fantastic idea with the blood orange and cheese. I will definitely be giving it a go. Mostly though the locker room comment made me howl. Right there with you. Totally inspired me to make a blood orange, blue cheese, and pecan salad. THANK YOU! It was such a delicious combination!